Our gates open at 06:00 AM! This is our BIGGEST event of the year, and when large numbers of customers all try to arrive just before showtime, the entry line backs up quickly. If you arrive after 1:00 PM you will likely end up waiting in a long line of cars to enter the airfield (the line often extends all the way back onto route 17). Airshows on both Saturday and Sunday ! Helpful information about Balloon Festival Events. Ballooning requires very light winds and an absence of thermal activity to be safe and enjoyable, therefore, most balloons fly in the early morning and late evening hours. Please plan to come early in the morning and/or stay after the airshow so you can see the splendor of many colorful balloons inflating and lifting slowly into the sky. Throughout the day we will make announcements to help keep you informed about the timing of balloon events. Many of the balloon pilots will be giving tethered and/or chartered flights. 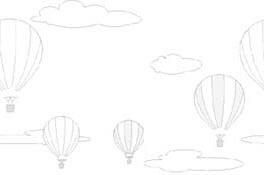 However, the balloon rides are not sold by the Flying Circus. The arrangements for a flight must be made with the balloon pilot and not the Gift Ship attendant. Announcements will be made regarding any space available for passengers. Balloon rides are subject to availability, and existing weather conditions. Airplane rides will be available during the balloon launches. See ballooning from a new perspective - an open cockpit biplane! 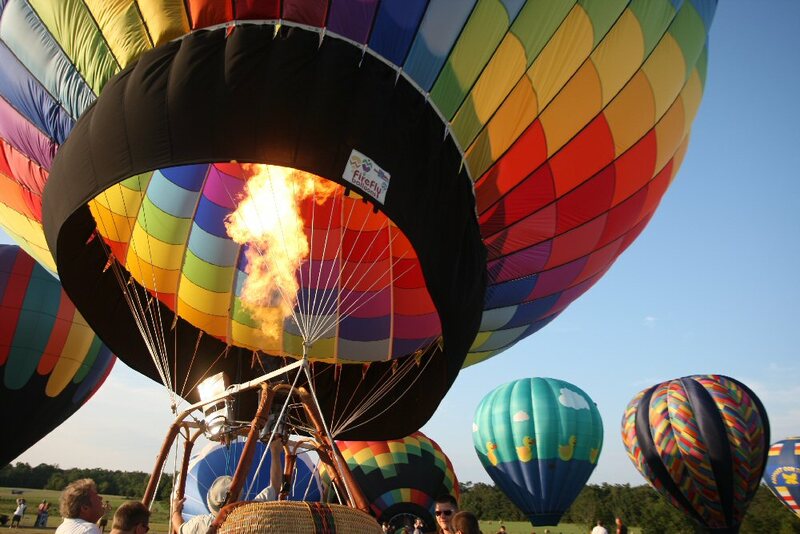 Most balloon baskets will hold a pilot and 2 or more passengers.